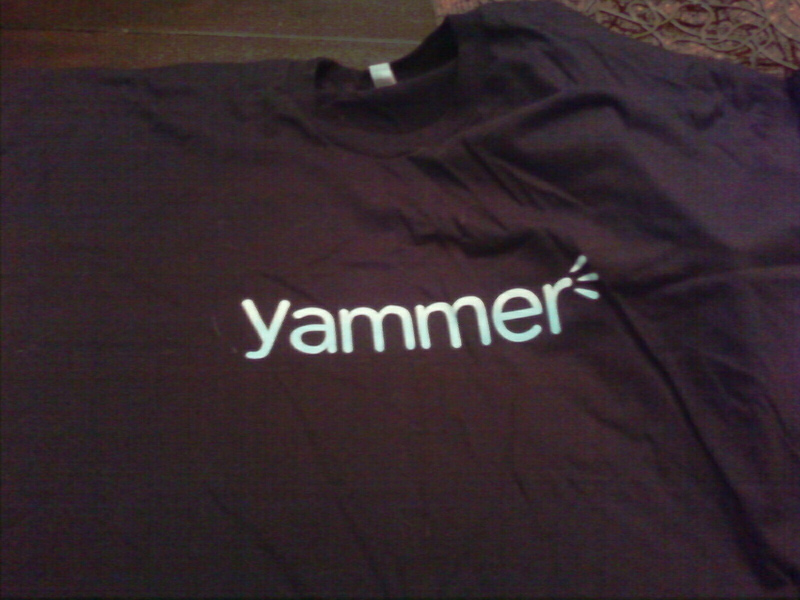 The speculation has been ongoing for the past week and Microsoft is now reportedly set to buy business-focused social network Yammer for $1.2 billion, according to a Wall Street Journal article that cites sources close to the deal. The report says that the company has agreed to sell to Microsoft, which it is said to have held extensive negotiations with, according to an earlier report from Bloomberg. Bloomberg suggested that the deal could be completed by the end of Friday (June 15), and some are suggesting that an upcoming press conference taking place next Monday — where it will reveal “a major Microsoft announcement” — could see the Yammer acquisition made official a few days sooner. A deal to buy Yammer makes plenty of sense for Microsoft as it could integrate the popular business-focused social network into its products, and provide a more social experience for its users. We’ve reached out to Microsoft and Yammer for comment.